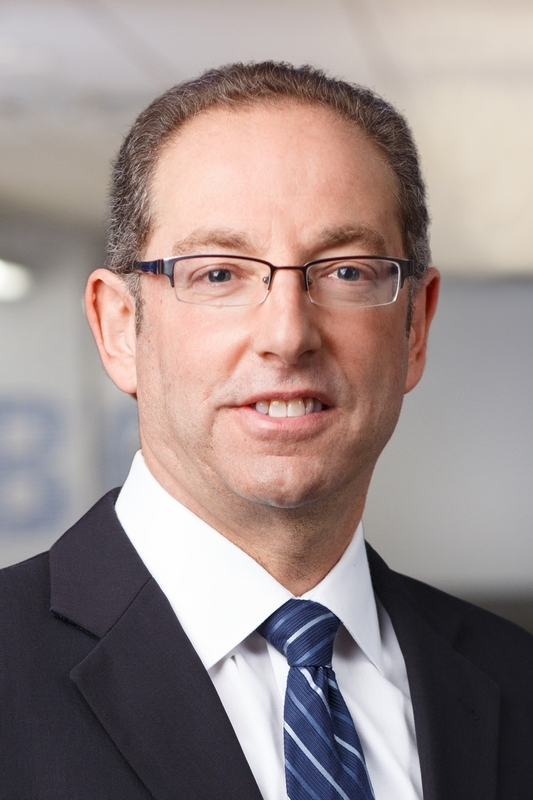 Andrew B. Lowenthal is Executive Vice President, Co-Head of Markets, for Cboe Global Markets, Inc. (Cboe). Based in Chicago, Mr. Lowenthal co-runs the sales,product development and competitive strategy for the company’s U.S. equities,futures, options and global foreign exchange businesses, its suite of market data and access services products, as well as the firm’s growing listings business. Prior to this role, Mr. Lowenthal led Cboe’s global derivatives group, which included the exchange operator’s four options exchanges, Cboe Futures Exchange (CFE), and products related to the Cboe Volatility Index (VIX). He led the Global Client Services group, which focused on business development and account management across all channels, and in all geographies,and directed Cboe’s Business Analysis and Institutional and International Business Development Groups. Mr. Lowenthal continues to oversee the business development functions of the Cboe Futures Exchange (CFE), home of futures on the Cboe Volatility Index (VIX Index) and an array of related products. He began his career with Cboe in 1983, serving in Trading Operation, Regulatory Services, Strategic Planning and Business Development Division roles. Mr. Lowenthal attended the University of Michigan and holds a B.S. in Business and an M.B.A.in Operations Planning from DePaul University. He also attended the Securities Industry Institute at The Wharton School at the University of Pennsylvania.